The annual Arizona Fall League Fall Stars game is set for November 3rd and Atlanta Braves fans will get to see two of their own compete in baseball’s top prospect showcase. 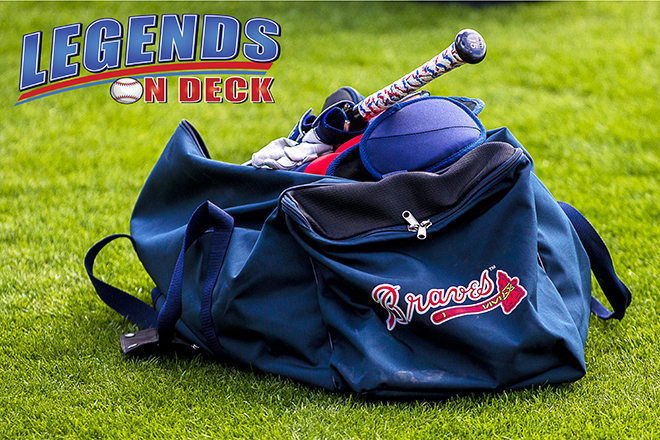 One Braves pitcher and one position player were named to the West division roster. Kyle Muller is rated as the 12th overall prospect and the 9th best pitching prospect in the talented Atlanta system. Another one of those prep arms the Braves love, the 6’6 left hander was the Braves second round pick out of his Texas high school in 2016. After spending the 2016 and 2017 seasons in Rookie ball, GCL and Danville, Muller got the call to full season ball in 2018, and he made the most of the opportunity. He started just six games in Single-A Rome before being called up to High-A Florida and ultimately ended the season with Double-A Mississippi. Over the three stops he posted a combined 3.03 ERA while striking out 129 in 25 starts. The youngest pitcher on the Peoria roster, Muller has tossed eight innings this fall while allowing one run, five hits, striking out 11 and walking six. Now that Ronald Acuña Jr. has established himself as a big leaguer, Cristian Pache has become the cream of the Braves outfield prospects crop. The Dominican Republic native is listed as the Braves number six overall prospect and the 68th best prospect in all of baseball according to MLB Pipeline. Pache has slashed .290/.318/.387 with eight RBI and a stolen base through 62 Fall League at bats.